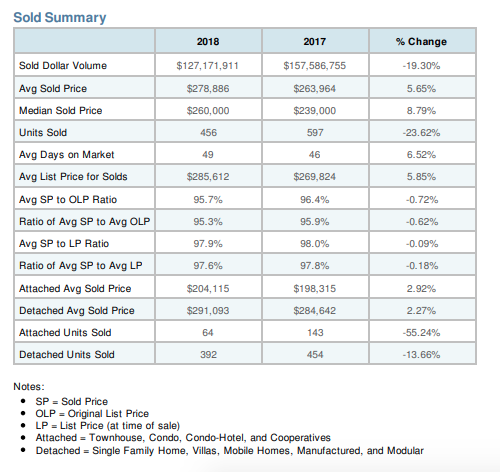 Now that all of the data is in for 2018, let’s take a look at how the Wesley Chapel housing market performed compared to 2017. In the tables below you’ll see an overview of the three zip codes that make up Wesley Chapel. 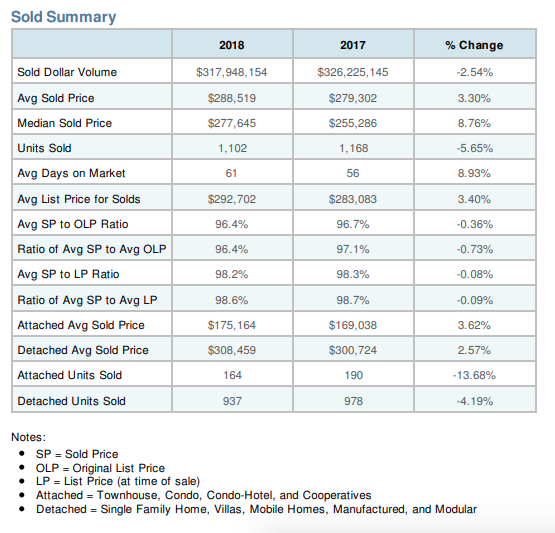 For the most part, prices continued to rise, but sales started to decline somewhat. The Median Price increased 8.76% (33543), 8.79% (33544), and 8.31% (33545). Home sales declined 5.65% in 33543 and 23.62% in 33544, but jumped 7.41% in 33544. Overall in 2018, houses sold a little slower measured by Average Days on the Market. 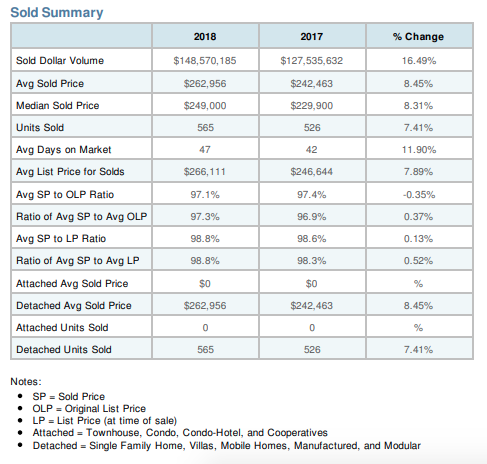 In 33543 it took 61 days for homes to sell, while houses sold in an average of 56 days in 2017. Houses sold in 49 days (2018) instead of 46 days (2017) in 33544. In 33545, houses changed hands in 47 days in 2018 compared to 42 days in 2017. Over the past year, northern Hillsborough county and southern Pasco county witnessed consistent retail growth and expansion. The once vacant land surrounding the Tampa Premium Outlets continues to add stores and restaurants, and in Hillsborough County, many large plazas with vacancies saw renewal with the addition of new businesses. Restaurants dominated the weekly “Everybody’s Business” column, with 32 articles written about new eateries. However, there was also a trend towards fitness and health with 13 articles written. 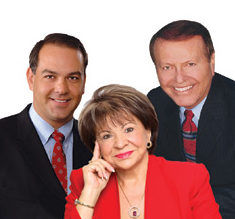 Areas such as Carrollwood, Wesley Chapel and Lutz attracted the most national franchises. 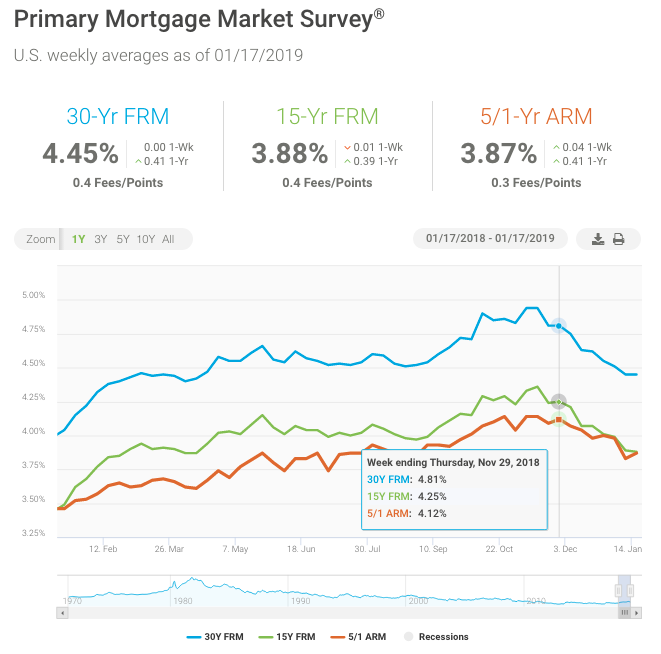 Weaker manufacturing data and a more dovish tone from the Federal Reserve left mortgage rates unchanged relative to last week. 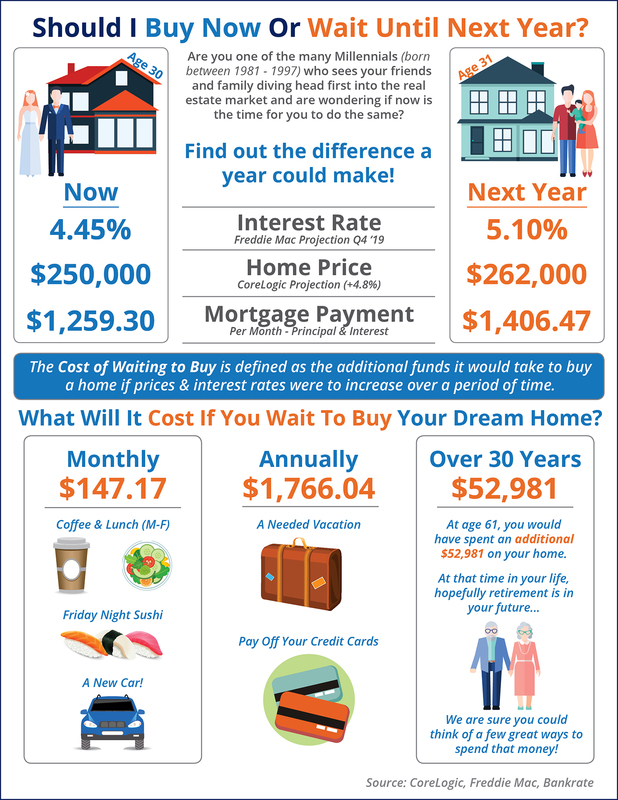 However, interest rate-sensitive sectors of the economy – such as consumer mortgage demand and homebuilder construction sentiment – are on the mend, which indicates that lower interest rates are beginning to have a positive impact on some segments of the economy.